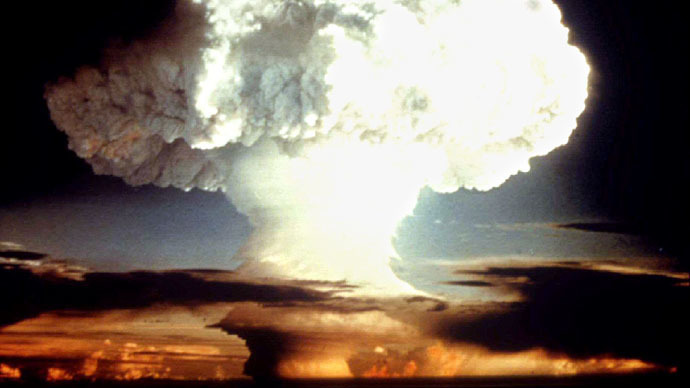 Moscow has slammed Washington for taking “no practical steps” to ratify the Comprehensive Nuclear Test Ban Treaty (CTBT) – despite countless promises to do so – and consequently preventing the important international treaty from going into force. "The main load of responsibility that the CTBT has not entered into force so far lies on the eight remaining countries from the so-called 'list of 44' whose ratification documents are needed to launch the treaty," Russia’s Foreign Ministry said in a statement. The ministry stressed that “first of all, this refers to the US, a country that positions itself as a leader in the sphere of strengthening the regime of nuclear non-proliferation and disarmament." "Unfortunately, despite the repeated statements on the plans to ratify the Treaty, the US has yet taken no practical steps in this direction," the statement said. Moscow also praised Angola for ratifying the CTBT on March 20. The African nation was the 164th country to confirm the treaty. "Such a decision of Luanda (Angola’s capital) certainly brings the CTBT closer to a universal status and contributes to its turning into a valid international-legal tool," the ministry said. “We once again call on all the states that have not yet signed or not ratified the Treaty to do it without delay or preconditions," it said. 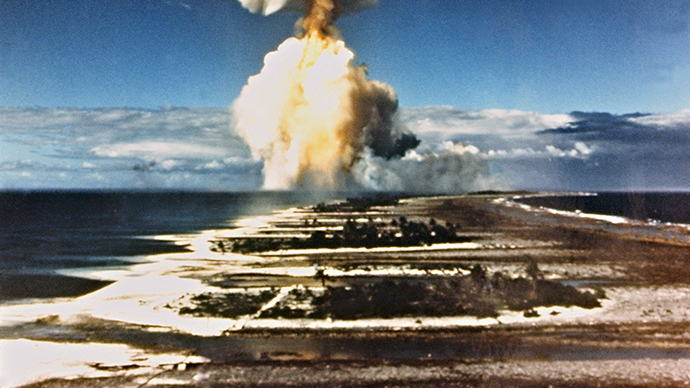 The Comprehensive Nuclear Test Ban Treaty is a multilateral agreement banning all nuclear explosions in all environments, for military or civilian purposes. The CTBT was adopted by the United Nations General Assembly in September 1996. However, nearly two decades later, it has not entered into force due to non-ratification by eight countries. The US, China, Egypt, Iran, Israel have signed the deal, but not ratified it. North Korea and Pakistan have yet to sign the treaty.